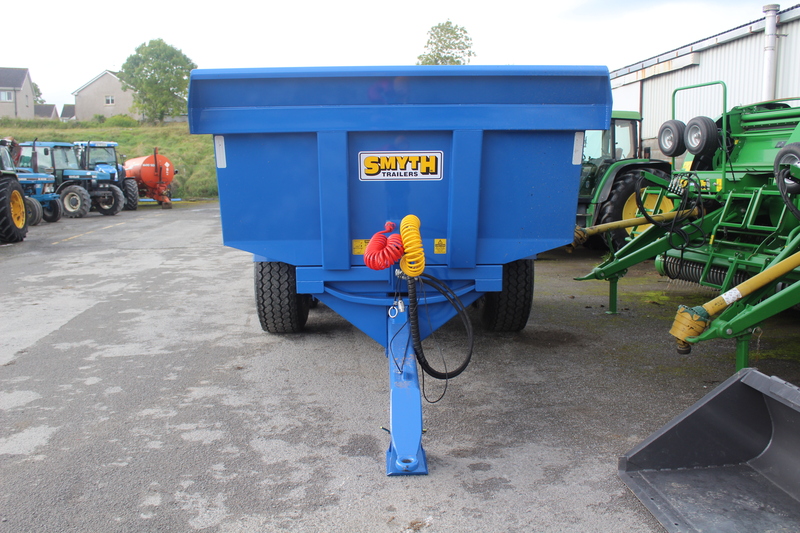 Home » Used Farm Machinery » Smyth 16 ton dump trailer unused . 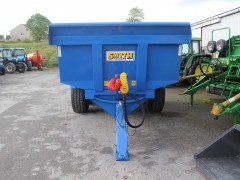 Home » Used Farm Machinery » Used Tractors » Smyth 16 ton dump trailer unused . 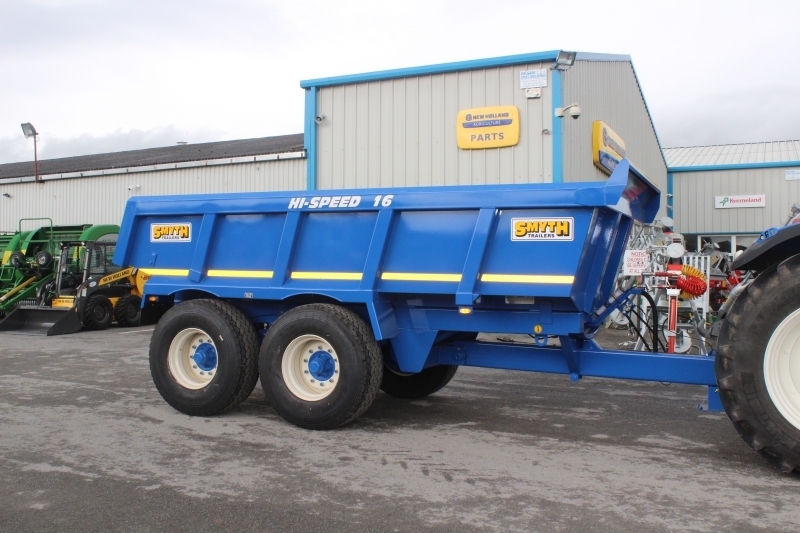 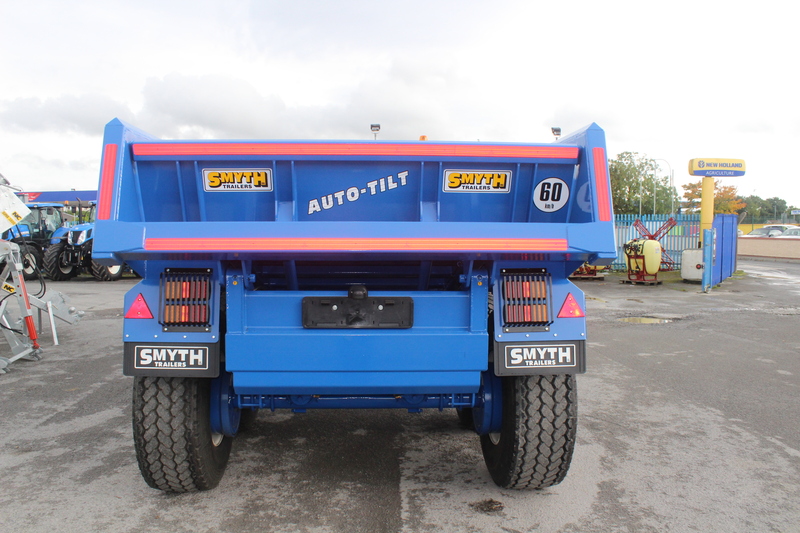 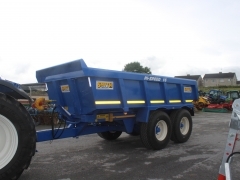 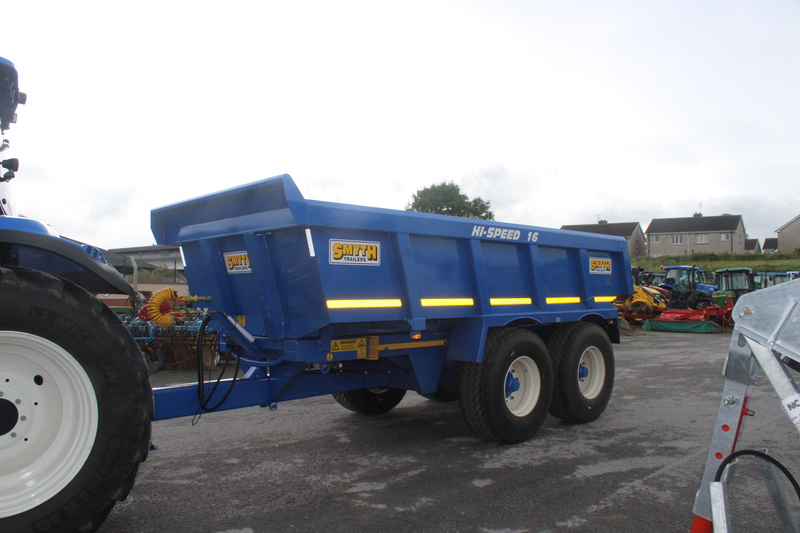 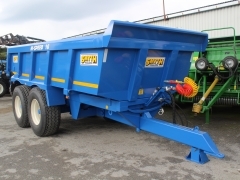 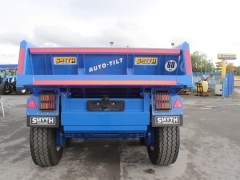 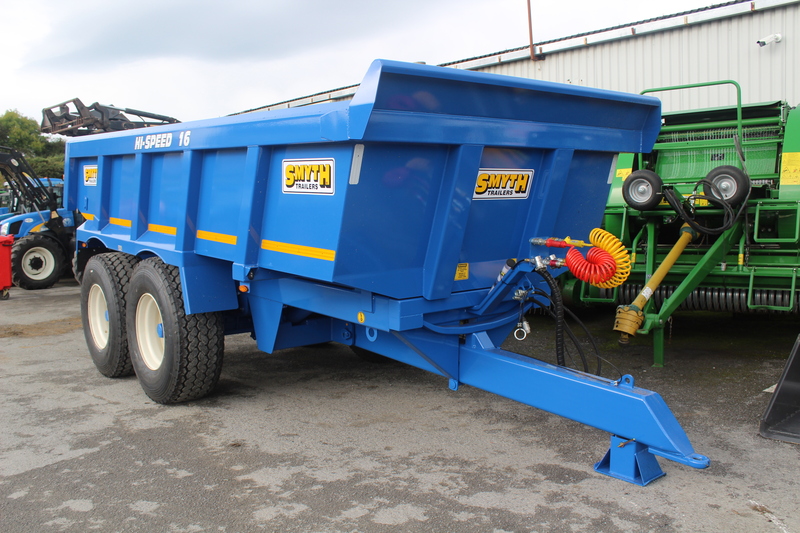 Smyth 16 ton Dump trailer 50 kph spec with air brakes on 445 tyres .